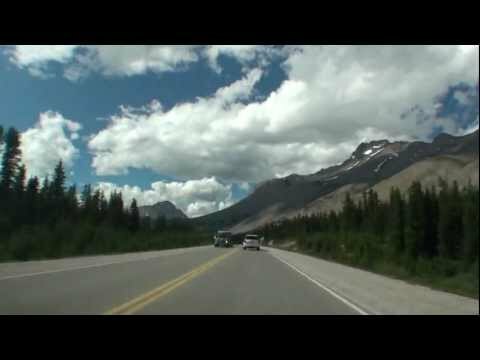 Welcome to Jasper, Alberta and Jasper National Park! JASPER, Alberta, Canada — Jasper National Park, established in 1907, is the largest national park in the Canadian Rockies with 10,878 square kilometres of mountain wilderness. 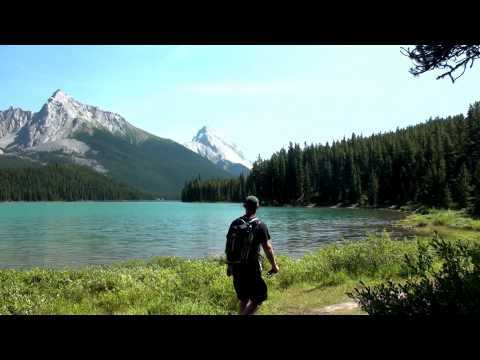 Jasper is the wildest of the mountain parks, and contains a superb backcountry trail system as well as the world famous Columbia Icefields, one of the only Icefields in the world accessible by road. 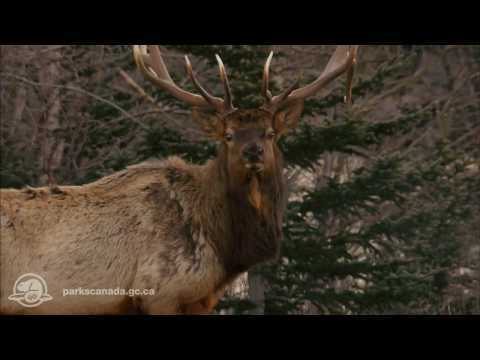 It is internationally-renowned for hiking in the park, skiing at Marmot Basin and wildlife viewing, and is home to some of North America’s rarest animals, including healthy populations of grizzly bears, moose, caribou and wolves. Jasper National Park is the largest park in the Canadian Rockies. Jasper spans 10,878 square kilometres (4200 square miles) of broad valleys, rugged mountains, glaciers, forests, alpine meadows and wild rivers along the eastern slopes of the Rockies in western Alberta. In 1811, fur trader David Thompson of the North West Company of the British Empire crossed Athabasca Pass to return to Henry House, a shelter his men had built that spring opposite the present site of the town of Jasper. 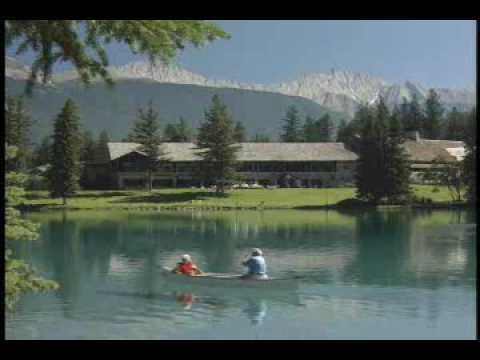 Jasper National Park has a wide variety of Canadian Rockies accommodations, ranging from the luxurious Jasper Park Lodge to beautiful campgrounds. Jasper National Park offers a variety of incredible opportunities for sightseeing in the Canadian Rockies. Jasper is perfect for hiking, biking and cross-country skiing, excellent wildlife watching, and superb rafting and canoeing. Join SunDog Tours on the longest aerial tramway in the Rockies! Enjoy a fully narrated tour on your way to the top of Whistlers Mountain. No Jasper, Alberta vacation is complete without spending time on Maligne Lake on this world-famous cruise. Yamnuska Mountain Adventures Hike, ski, backpack and ice climb Banff, Jasper and the Canadian Rockies with Yamnuska! Click here!.